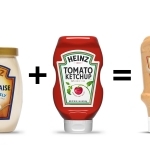 PITTSBURGH & CHICAGO--(BUSINESS WIRE)--Condiment lovers are hot to get their hands on the internationally available Heinz Mayochup, the pre-made blend of mayonnaise and ketchup that has the internet abuzz, and now Heinz is letting America vote to make its U.S. debut a reality. 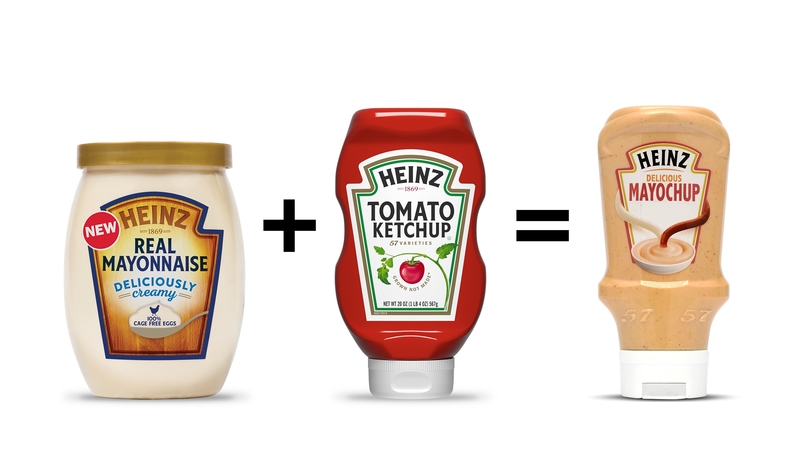 From now through April 15, those wanting to try the winning combination have the opportunity to vote at Twitter.com/HeinzKetchup_US. If the poll closes with 500K votes in its favor, the brand will bring Heinz Mayochup to the United States. The name ‘Mayochup’ is already in fierce debate on Twitter, so the brand has also committed to putting the final name up for vote before the launch. Those who can’t wait as the nation makes its decision can now make their own Heinz Mayochup combination with New Deliciously Creamy Heinz Real Mayonnaise and Heinz Ketchup. 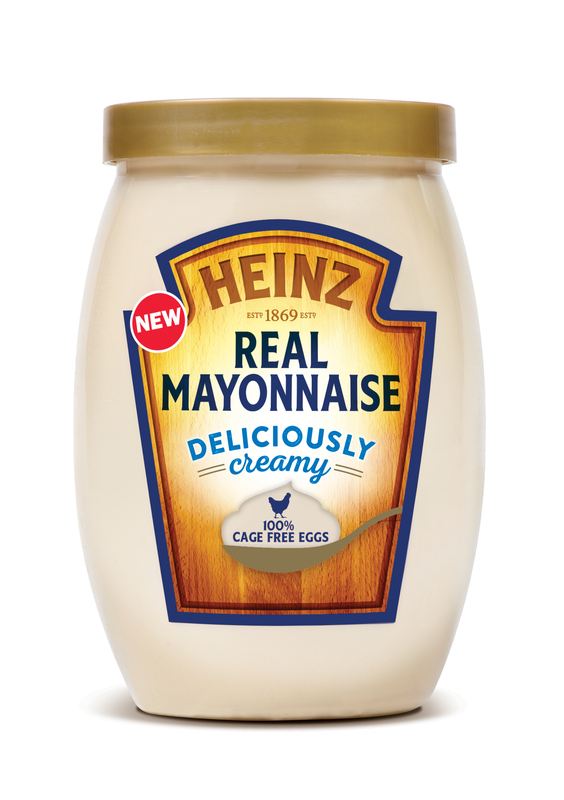 Made with high quality ingredients like 100% cage free eggs, Heinz Real Mayonnaise is the newest member of the Heinz family and has a deliciously creamy texture that’s crafted to taste more like homemade. To introduce Heinz Real Mayonnaise, the brand is launching a comprehensive marketing campaign to drive mass awareness across TV, digital, print, sampling, and PR. In the campaign, the nation will meet Cousin Mayo, a member of the Heinz family that has just opened shop in the town of Sandwich, USA. One thing is clear – sandwiches can’t resist the great taste of Heinz Real Mayonnaise. The commercial and digital videos can be viewed here. 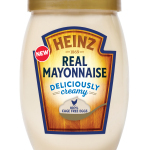 Heinz Real Mayonnaise is available at retailers nationwide in 13oz. and 19oz. squeeze bottles, and 15oz. and 30oz. jars, starting at a suggested retail price of $2.98. The jars have been specially designed to look like an egg, reminding fans that 100% cage free eggs are one of the key ingredients in our mayonnaise. For more information on Heinz Real Mayonnaise, visit www.heinzmayo.com.